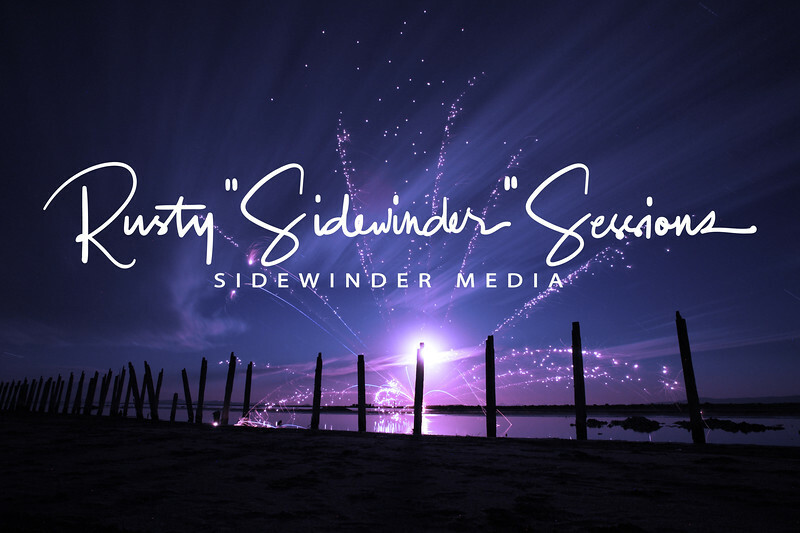 Rusty Sessions owner and main photographer/DP for Sidewinder Media has been shooting photography for most of his life and professionally for about 14 years starting with Wildlife and Nature. Today he shoots professional photography as well as HDSLR video/cinema using some of the top equipment including the well known for both high end photography and Hollywood quality cinema Canon Profestional cameras and Canon L series Lenses as well as many other gadgets and gear that make our video and photography some of the highest quality available today. If you need it visually captured we can do it! Portraits, weddings and events, concerts, reunions, business commercials and advertisement photography and video and much much more! Hire us for DP or Camera Operator work or add the power and look of the 5D MkIII to your film or advertisement. We also provide related services such as photography workshops for both large and small groups and photography contest judging and critiquing. 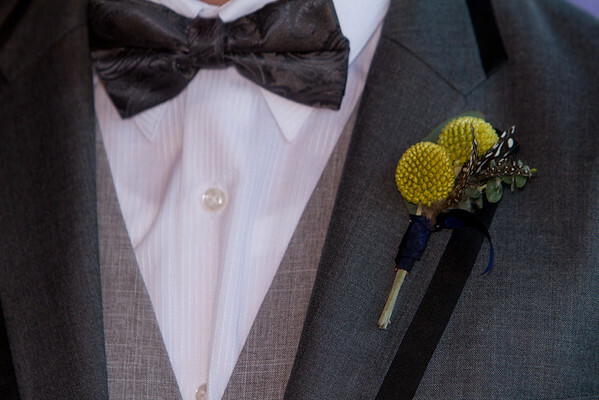 For questions or to book a shoot or get a quote please contact us at 801-941-5576.